Visa® Value 9.00% 18.00% Save on purchases and balance transfers. Get our lowest rates. Visa Rewards 11.50% 16.50% Earn points with each purchase. 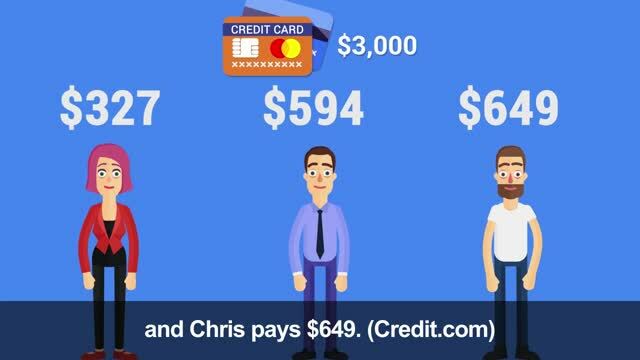 Teen Visa 9.00% 18.00% A co-signed, starter card for teens to learn responsible credit use. Prepaid Visa cards N/A N/A Enjoy the convenience of a card with no worry of credit debt. *APR is annual percentage rate. APR (Low) and APR (High) reflect the range of rates available. When you open a credit account, the applicable APR will be based on your creditworthiness. After that, your APR will vary with the market, based on the prime rate. Membership in this credit union is required to open a credit account. **All members qualify for the essential category. Learn more about Member Merits and how to qualify for other categories. ***Annual fee will be due on your credit account anniversary date. 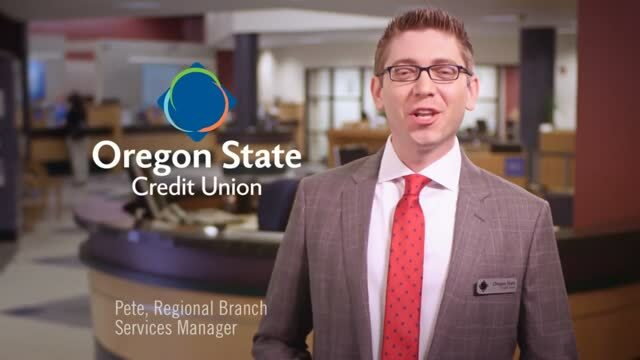 Please contact Oregon State Credit Union for any changes in card terms disclosed. Your payment due date is approximately 30 days after the close of each billing cycle. We will not charge any interest on the portion of the purchases balance that you pay by the due date each month. We will begin charging interest on cash advances and balance transfers on the transaction date. Visit the website of the Consumer Financial Protection Bureau (CFPB) to learn more about factors to consider when applying for or using a credit card at consumerfinance.gov/learnmore. View the full Visa credit card agreement and disclosure.